I recently did an interview with Jeff Angus. I think he did a really good job with pictures and quotes relative to the discussion. Check out his blog at www.AngusCertified.com. 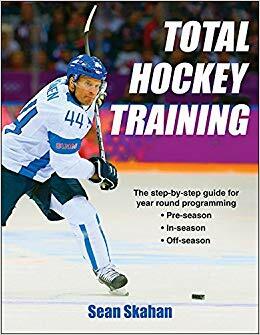 It features some great content including some other interviews with Strength and Conditioning Coaches from professional hockey.